The last circular pound coin was produced in December 2015 by The Royal Mint. The ‘round pound’ has been replaced in 2017 by a twelve sided bi-metallic coin with a number of anti-counterfeit features. The coin is being launched in a bid to reduce the number of fake pound coins in circulation, of which around 2 million are removed every year. The change will need leisure operators to consider an appropriate cause of action to ensure their lockers stay fully functional for users. The main options would be to replace aged lockers that have non compatible locks with a completely new installation, replace the locks only, where possible, on newer installations or replace the locker door and lock where a retro-fit is not possible. All open up the possibility to embrace technologically advanced electronic locking options, which are becoming increasingly popular in public facilities, as an alternative to the traditional coin lock. Prospec electronic OTS RFID lock is a wireless system which operates with wristbands and a transponder operated stand-alone lock, compatible with various other wellness systems. 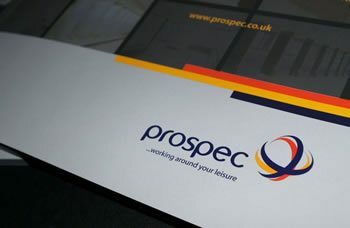 For sites who are looking to move away from keys and wristbands there is the Prospec OCS digital lock with a 4 digit user selected code input. Both locks are a quick easy retrofit to the coin lock and IP55 rated, suitable for wet and humid environments. 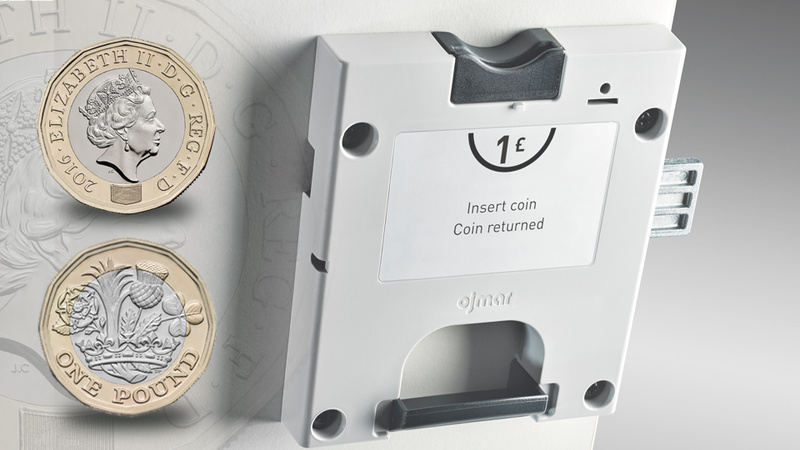 The next generation of coin lock will continue to guarantee the fuss free operation of Prospec lockers for the next 25 years, which is the anticipated length of circulation of the new coin from the Royal Mint.